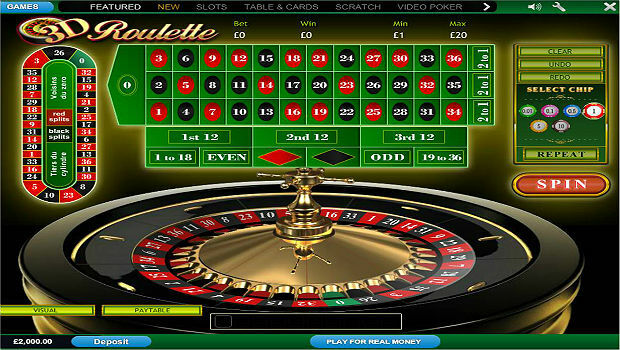 It’s forgivable to think that online roulette is a classic, simple casino game: you place your bets, spin the wheel and if it lands on one or more of your selections then you trouser a payout and everybody goes home happy. 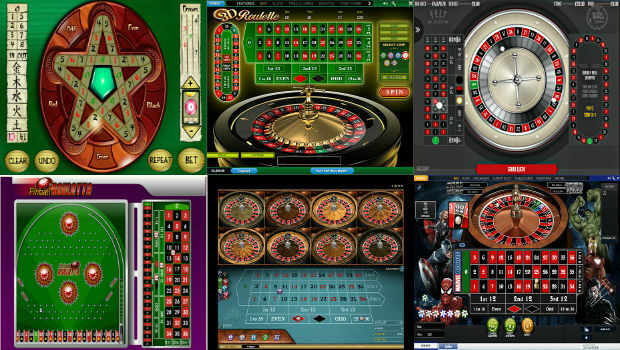 Of course, there are a number of different variants of roulette – the Europeans and the Americans each have their own way of playing, and the options available to roulette aficionados have increased ten-fold in the past few years courtesy of the ingenuity of iGaming software developers. Here’s a rundown of a number of contemporary online roulette variations that are wowing gamers across the globe. Be careful, you might just find a new favourite yourself! The roulette variant with an Oriental twist, Lucky Star’s rules are exactly the same as those of the European and American versions of the game but with one key difference: the board is shaped like a star. Numbers range from zero to eight, with two, four, five and seven black; one, three and six red; and zero and eight green. 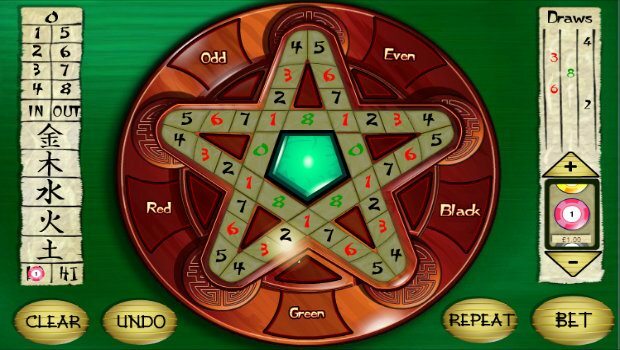 Players can bet on colours, even/odd and individual numbers as they wish, as well as the various paylines as highlighted by the Chinese symbols on the gameboard. It’s a very straightforward variant to understand once you’ve spent some time getting used to the unique winning combinations. You can try Lucky Star for free today at partycasino! If you’re a fan of pinball, which was a cult hit in the 1980s before being eschewed somewhat in favour of the dazzling possibilities offered by the Amiga 500 and similar games consoles, then you will love this mash-up of the famous ball game and roulette. The premise behind Pinball Roulette is easy enough to understand: you place your bets as normal on your preferred numbers, groups and colours, and as you press ‘Bet’ a second screen will appear featuring a pinball machine. The ball is released, bumps into the usual buffers and flippers, and the numbers scroll across the bottom of the board horizontally. Should the ball eventually land upon a number you’ve chosen then you pocket a prize. There’s even a bonus round where players can achieve multipliers of up to x10! 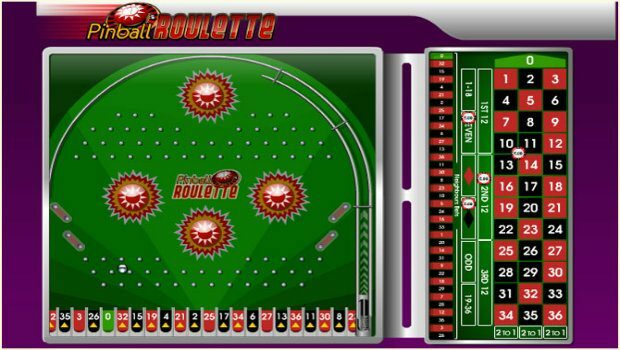 Get to grips with Pinball Roulette – for free – at Paddy Power Casino online! When one ball isn’t enough, try Double Ball Roulette. The rules are exactly the same, with the obvious exception that two balls do the rounds, giving you a 100% greater edge in creating profit-making spins of the wheel. There are two additional wagers to consider with double the fun too. Firstly, players can bet that both balls will land on the same number, which pays at 35/1 your stake. Secondly, there is also the option to bet that both balls will land on a specific number, which pays a fantastic jackpot prize of 1200/1. Double the balls could mean double the winnings. Try Double Ball Roulette for free today at LeoVegas! 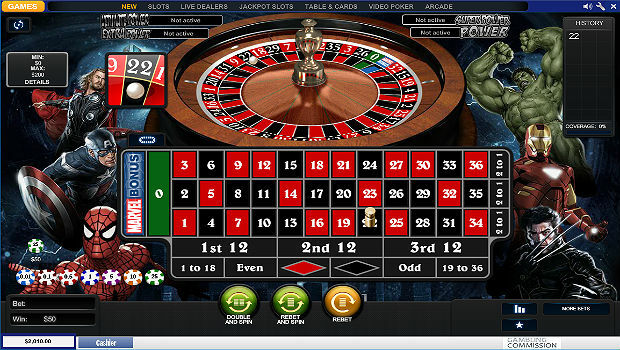 Technological innovations have enabled online casinos to really up their game in terms of the presentation of their titles and also in each game’s inherent capabilities. 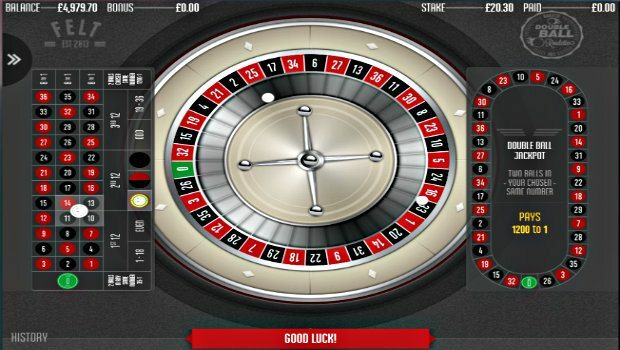 One of the most pleasing ‘side effects’ has been the development of 3D Roulette. This is roulette reimagined for Generation Y: gorgeous graphics and inspired animations really add to the look and feel of the action. Watching the ball inch towards your chosen number just got a whole lot more realistic and aesthetically pleasing. Should you need further persuasion then head on over to 888casino, which is offering free play of 3D Roulette and a catalogue of similarly-engaging casino titles! Possibilities: that’s all any erstwhile casino gamer wants from their time in the chair, and Multi Wheel Roulette delivers exactly that. Where one wheel doesn’t offer enough excitement or the opportunity to snag those big wins, then each player can utilise up to eight wheels here as they see fit. The total number can be modified simply by enabling and disabling a wheel at your discretion; clearly, the possibilities offered by all eight wheels are rather mouth-watering. 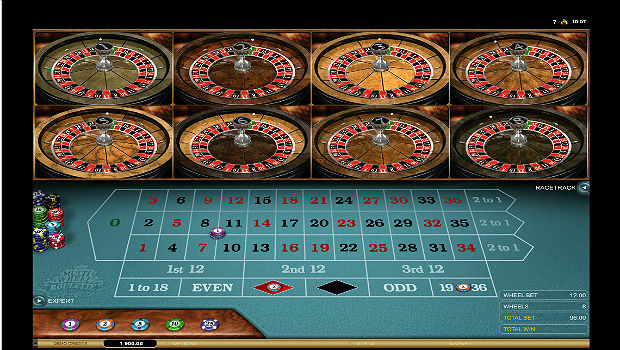 You can try Multi Wheel Roulette for size at Royal Panda! Playtech has taken two things that gamers love – roulette and the Marvel character base – and brought the pair together in a happy marriage of casino gaming action. In truth, Wolverine and the gang bring very little to what is a pretty straightforward reimagination of classic roulette, but the one differentiator that makes the Marvel variant stand out from the crowd is that awesome, dedicated progressive jackpot. Fire up the gameboard and you will see it just nestled in nicely next to the ‘0’: the blue Marvel Bonus icon. If you select this when placing your bets – and the ball lands – then prepare yourself for a life-changing sum of money that’s about to head your way. To give Marvel Roulette a try in demo mode before playing for that huge jackpot prize, head on over to Coral now!